Show Me the Money… Please? No matter how much we love our jobs and our patients, it’s still true: Our work is how we pay for our lives. So every now and then, it’s inevitable that we think about making more money. But asking for a raise can be one of the most awkward and intimidating things we do. Make your case. Find out how other people in the same job are compensated. 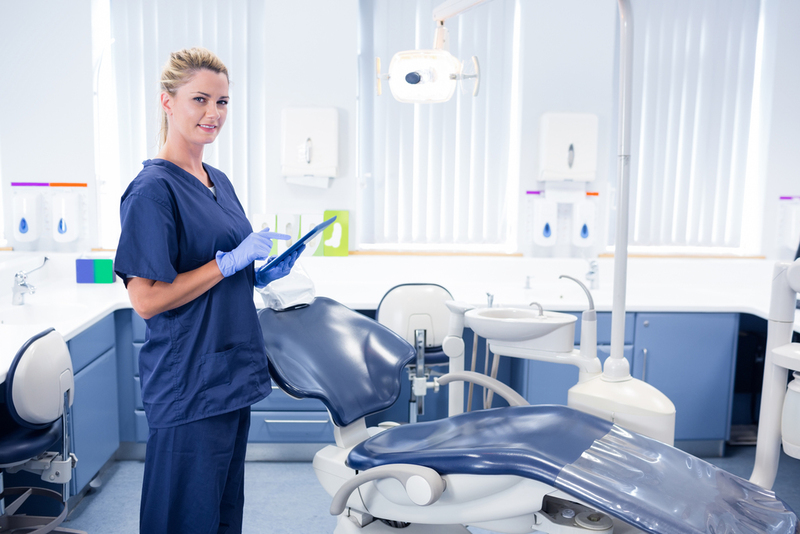 DentalPost surveyed both dental assistants and dental hygienists about salary, and it’s obvious that compensation is tied to experience and the time worked in the practice. If you’re three years out of school and you’ve been with a practice only six months, for example, you are not going to persuade your boss to bump you to a $70,000 salary. If you have taken on a new responsibility, especially one that helps the practice’s bottom line, you are in far better position to get a raise. Also, if someone left and you’ve assumed some of their duties, that could be justification for an increase. Determine what your value is. Identify your unique contributions to the practice. Do you routinely fill slots suddenly left by cancelations? 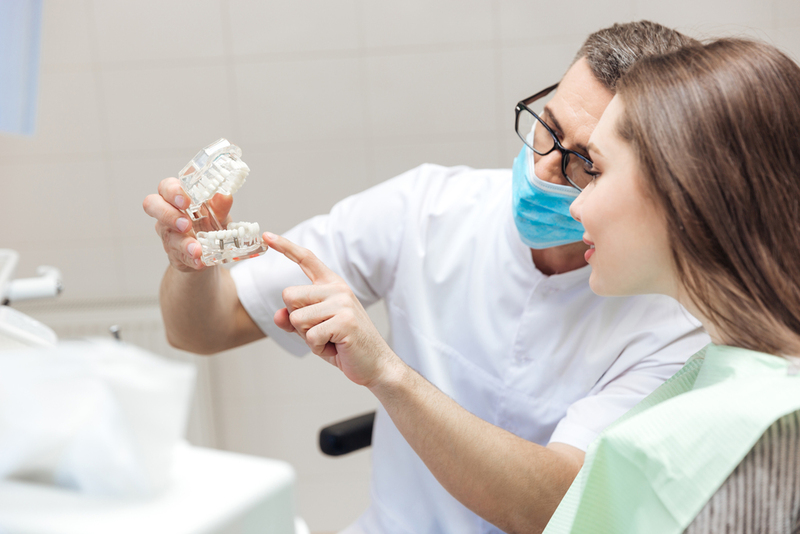 Do patients sing your praises to the dentist or front office staff? Do they refer their friends to you and the practice? As you can see, some measurements of value are tangible and others are intangible, but they’re both important and demonstrate that you’re a real asset. When talking about your value, it’s not the time to be modest or unnecessarily boastful. Just tell it like it is, straight down the middle. Your value will speak for itself once you articulate your accomplishments. Come up with a plan. Make your discussion about money part of a bigger conversation about your plan for the future. You’ll be much more successful if your salary isn’t the only topic. Outline concrete details about how you want to help achieve practice goals. Highlight areas in which you are giving 120 percent (far exceeding expectations, not just meeting them). All these factors emphasize that you’re a high performer with a commitment to the future of the practice. Do NOT wait until review time. By then, any decisions have already been made. It’s best to ask 60 to 90 days before your review. If you’ve just successfully finished a project or assignment or any kind of “extra credit” responsibility, capitalize on that momentum. Just because you think it’s the best time, your boss might not. Have you been with the practice more than a year? Have you taken steps to bring real value to the practice (see above)? If you’re still a relative newbie who isn’t blowing people away with rock star performance, you still have some growing to do before asking the big question. If you’ve considered all this and believe the time is right, don’t beg or give a litany of reasons you need a raise. Again, your work every day is a strong indicator of whether you have earned a raise. Don’t make a raise an ultimatum. If you threaten to quit if you don’t get a raise, your boss just might call your bluff and tell you good-bye. Not only that, but the threat also jeopardizes trust and makes your boss think he should start looking for a replacement, just in case. Okay, what if you’ve figured out the best timing, mapped out a plan for the future, gathered your key achievements and mustered up the courage to ask for that raise… and the boss says no? Be ready. A variety of factors could be behind that “no.” Maybe the dentist is trying to grow the practice because it is under-producing. Maybe the salary percentage is already high. Maybe the accountant for the practice has advised against raises for the moment. If you are told no, don’t have a fit. You’ve just spent a whole conversation extoling your value to the practice. Don’t blow it in one moment of losing your composure. Instead, acknowledge that it might not be the best time to talk about this issue, but ask whether three-to-six months might be a better time. That way it is informally “on the calendar.” and you have a natural reason to go back to the topic. Keep in mind, too, that there are other things that are valuable parts of compensation. In my case, the practice gives me a lot of really great flexibility, and right now, that’s most important to me. Many practices have awesome perks for their teams, such as group outings, training trips, holiday parties, etc. If your boss has said up front that raises will be lean or non-existent for a while, be ready to negotiate. Have a list of some options that don’t cost the practice money but mean a lot to you. Keeping positive about compensation, even when times are tight as they sometimes are, will permeate to other parts of your job. Employees with an optimistic outlook-as opposed to those who constantly complain, especially about situations outside anyone’s immediate control-establish themselves to be valuable team members any boss would see as a great investment… when the time is right.